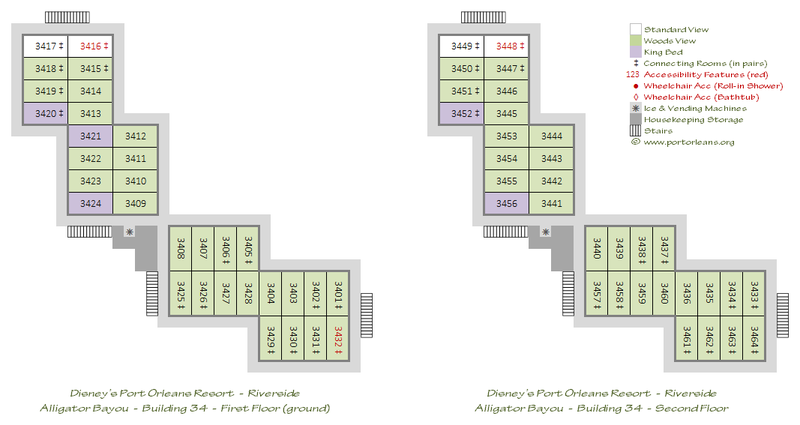 First time visitors to Walt Disney World can sometimes find navigating their way around the parks and resorts a little daunting — after all, the entire site does cover some 47 square miles, larger than many cities! 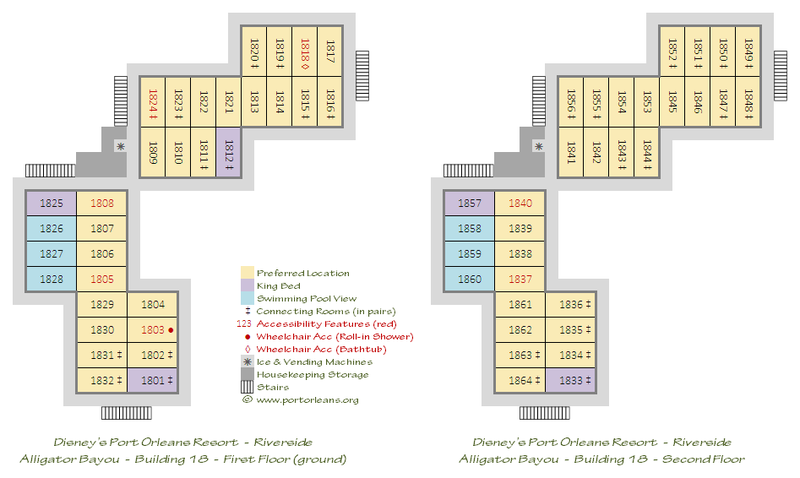 This page includes several detailed downloadable maps of both the overall Walt Disney World area and of the Port Orleans area in particular, plus driving directions from the Orlando airports and links to satellite images of the resorts. 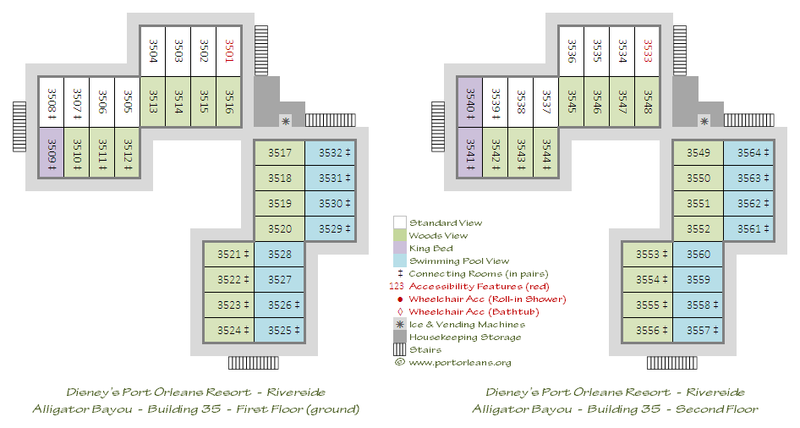 The new Walt Disney World website also includes very nice scalable interactive maps of the whole of the property, including Port Orleans Riverside and Port Orleans French Quarter. 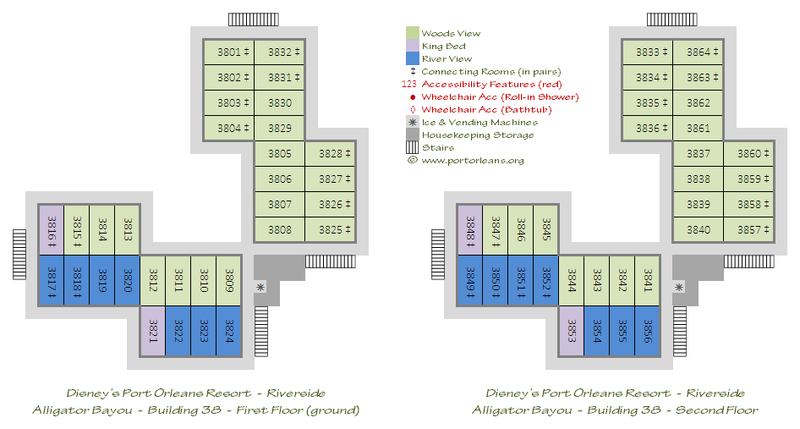 Note: some international guests may not be able to view these pages as the WDW website has a nasty habit of forcibly redirecting people to local regional sites, even when the requested content is not actually available on those regional sites. 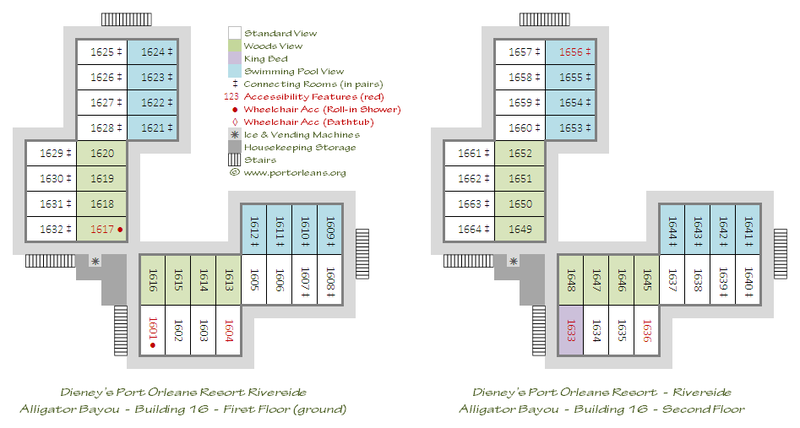 There are a number of good maps of the Orlando area, but for tourists visiting the resorts I highly recommend Steve Munns’ excellent publication which can be obtained from www.orlandomaps.co.uk. This not only gives clear, accurate and up-to-date details of the local road system — even down to the toll booths — but also the precise locations of popular tourist destinations, restaurants, shopping complexes, airports, etc. 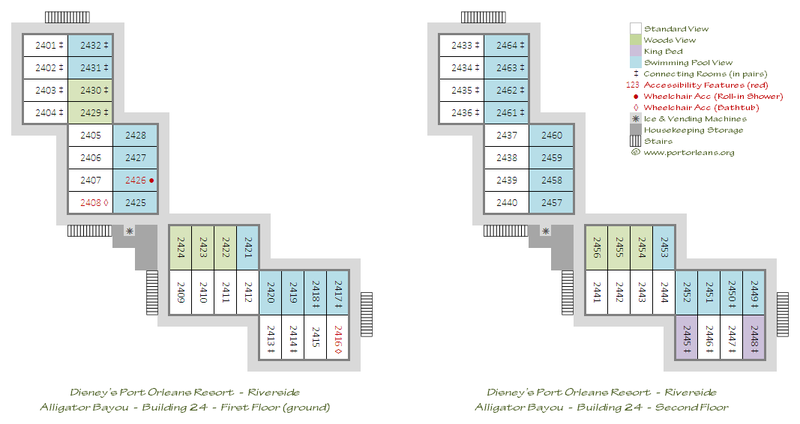 In my opinion, this is probably the best map of the general Orlando tourist area that you can buy on either side of the Atlantic, and it’s very reasonably priced too. First time visitors to Walt Disney World can sometimes find getting to the parks and resorts a little daunting, especially if it’s also their first time driving in the USA. However once you’ve got the hang of it, driving around Florida is pretty simple — just try to remember which side of the road you should be driving on! 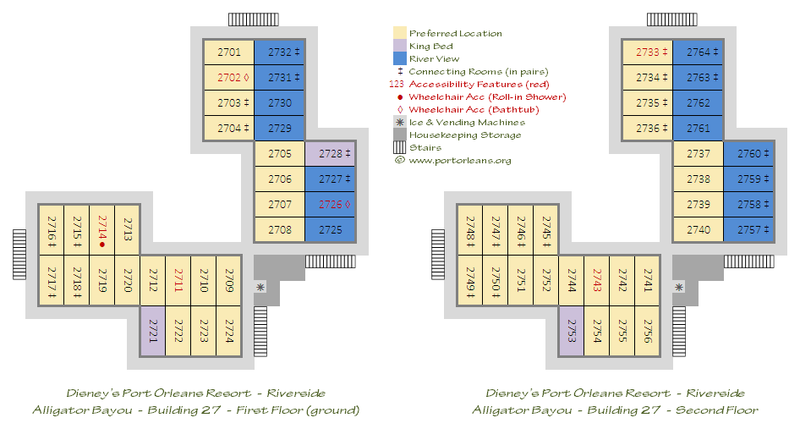 Most visitors arrive via either Orlando International Airport (MCO) or Sanford International Airport (SFB). 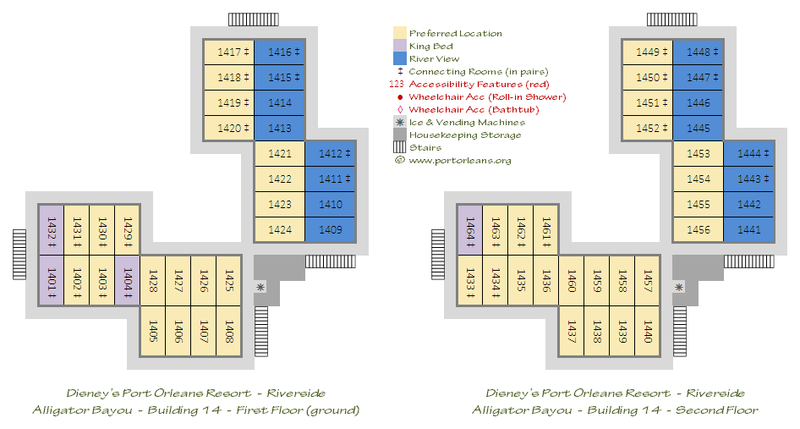 If you’re traveling via either of these and collecting a hire car, please see my airport directions page for a step-by-step guide to get you safely to your Port Orleans destination. 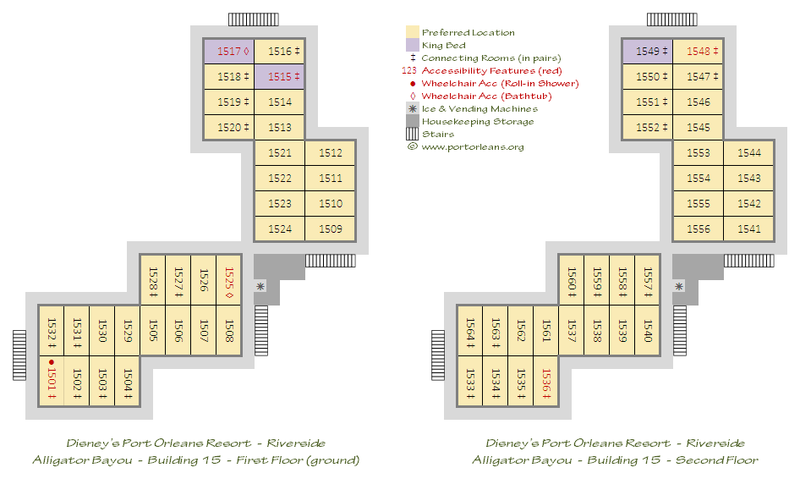 For other options, please see the Other Ground Transportation page. 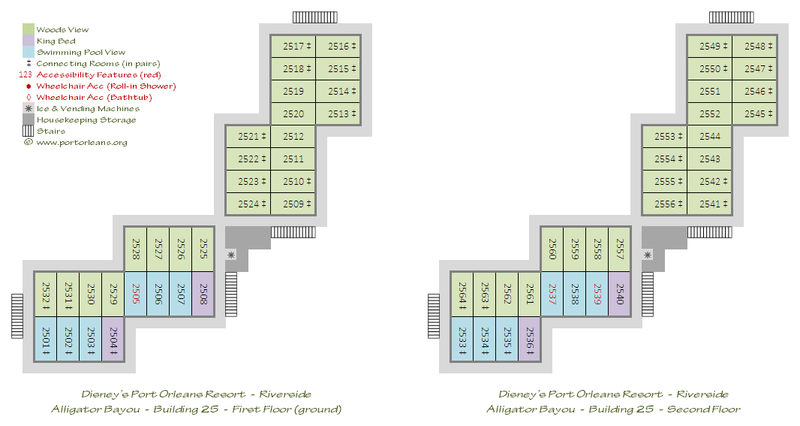 Windows Maps, Port Orleans Riverside 3D view, centred on the Sassagoula Steamboat Co. and Ol’ Man Island. 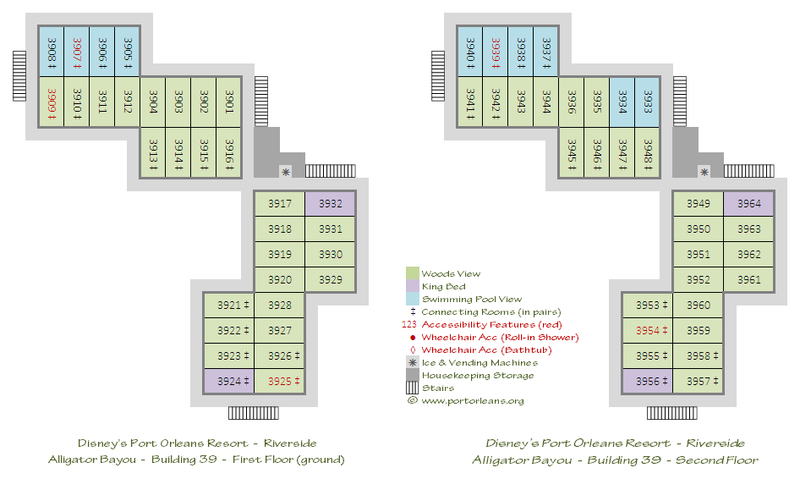 Windows Maps, Port Orleans French Quarter 3D view, centred on Port Orleans Square and the Doubloon Lagoon swimming pool. Wikipedia aerial view (Wikimapia) which has been annotated with some notes and photos by site visitor Steve Haskett.